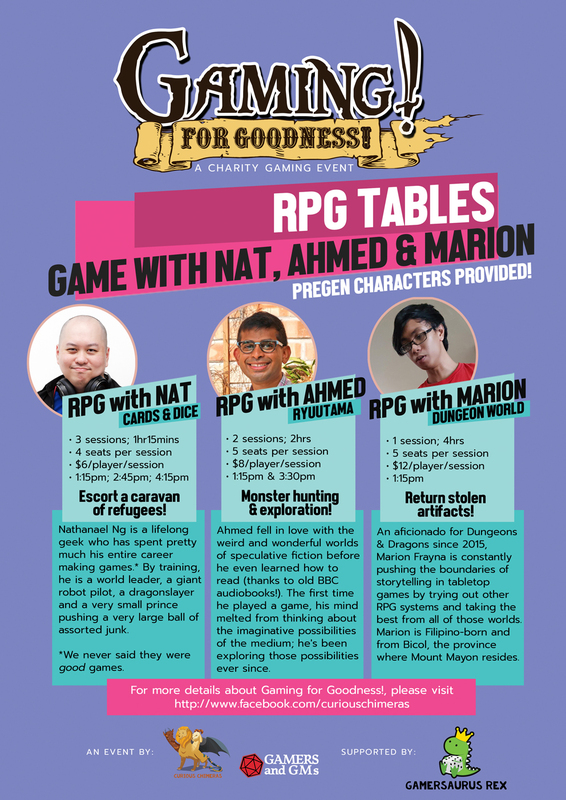 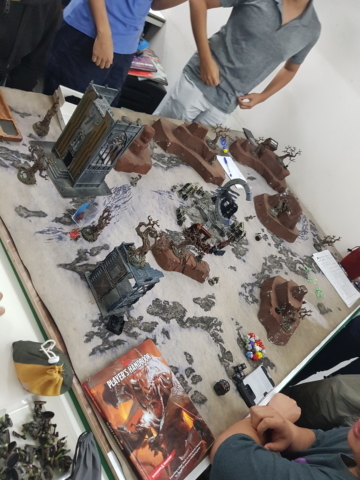 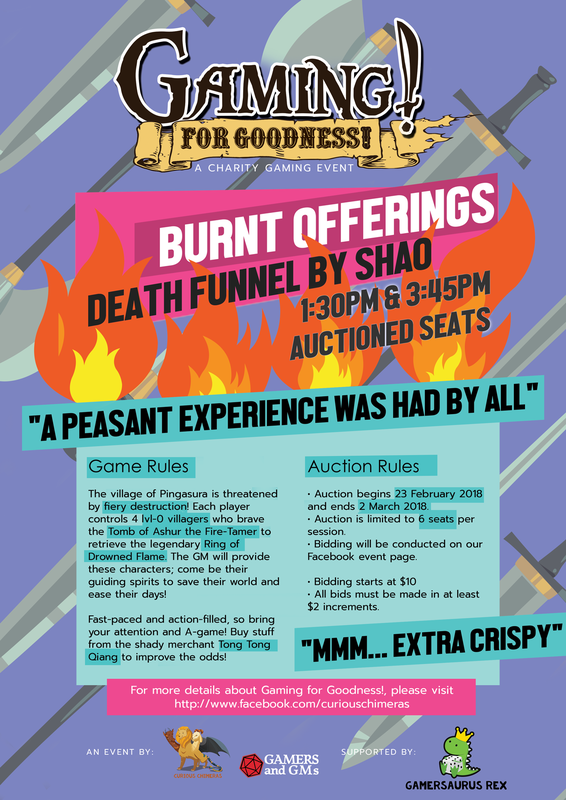 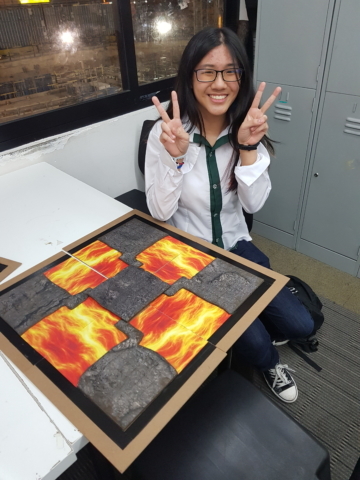 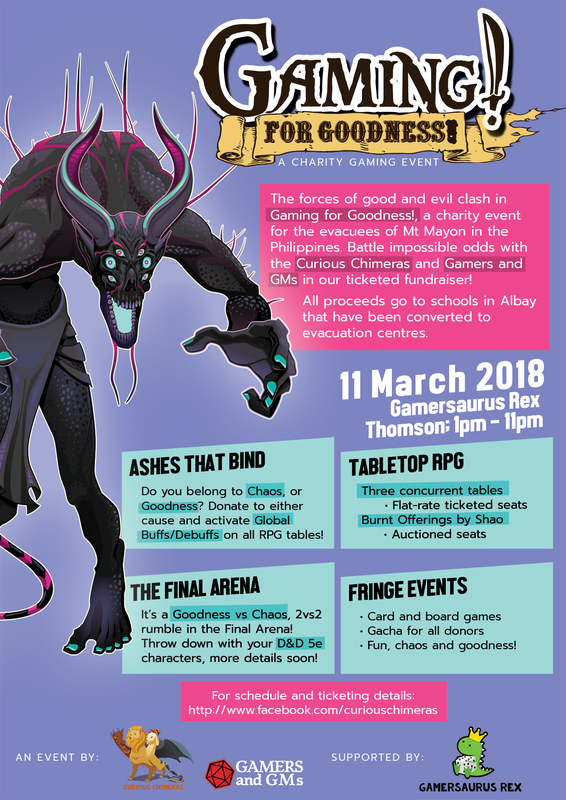 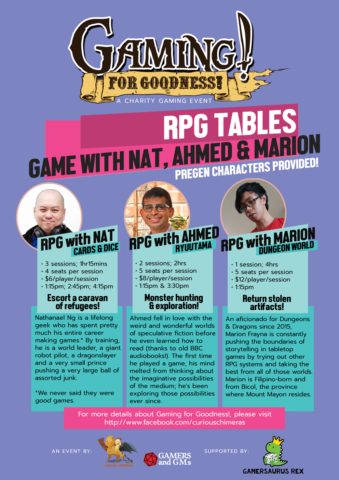 Gaming for Goodness was an fundraising event run together with our partner organisation in the Philippines, Gamers and GMs Philippines, to raise funds for schools affected by the Mount Mayon eruption and evacuation. 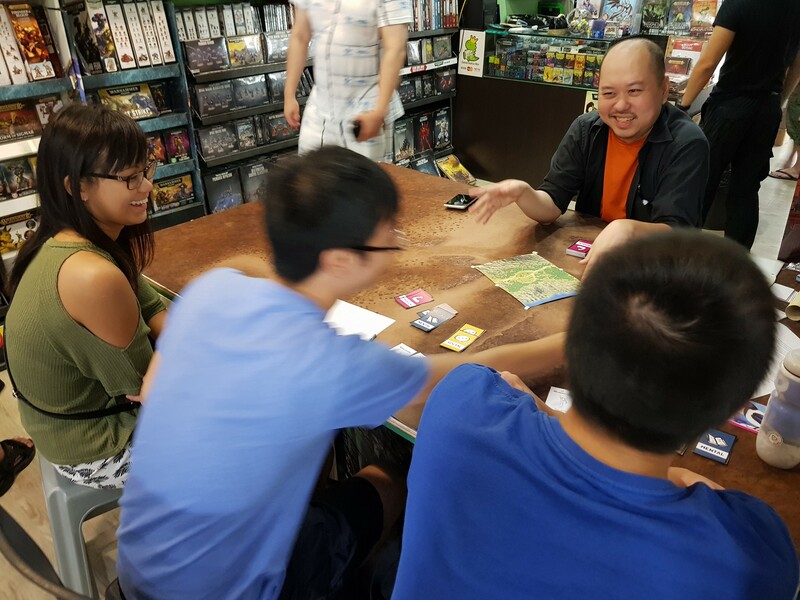 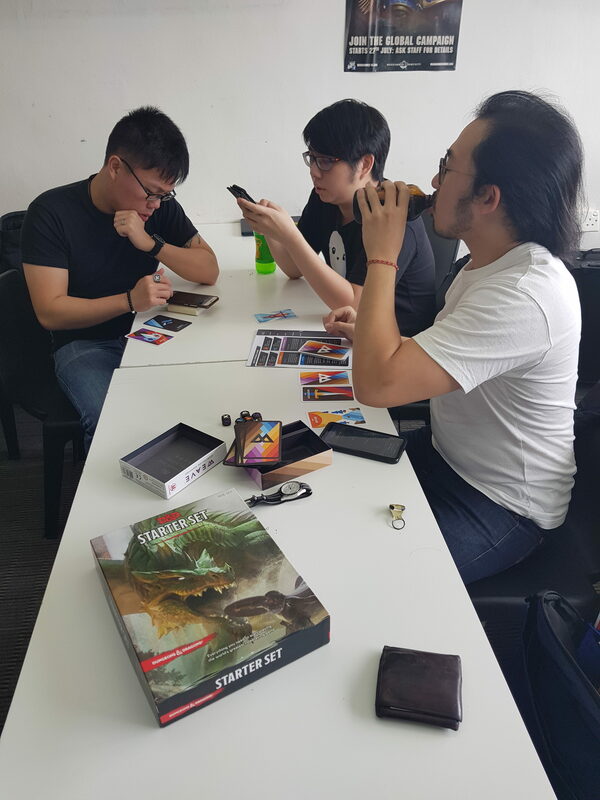 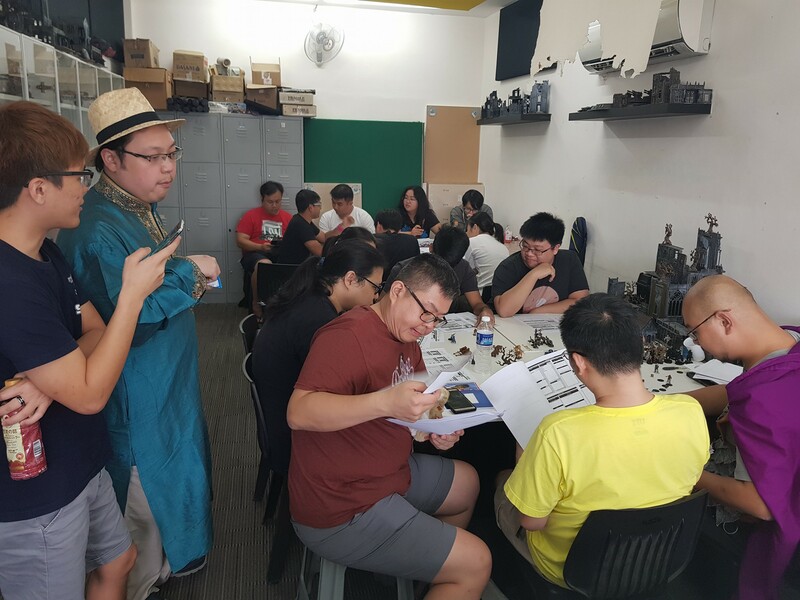 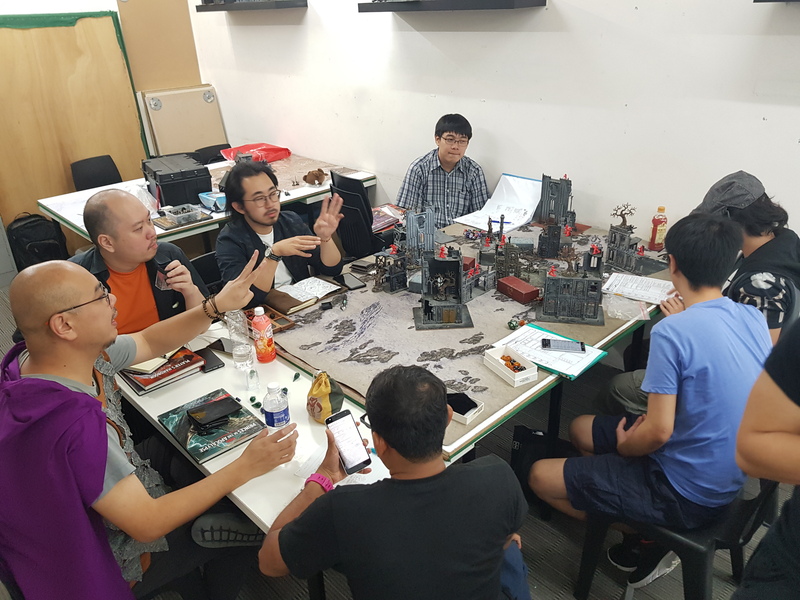 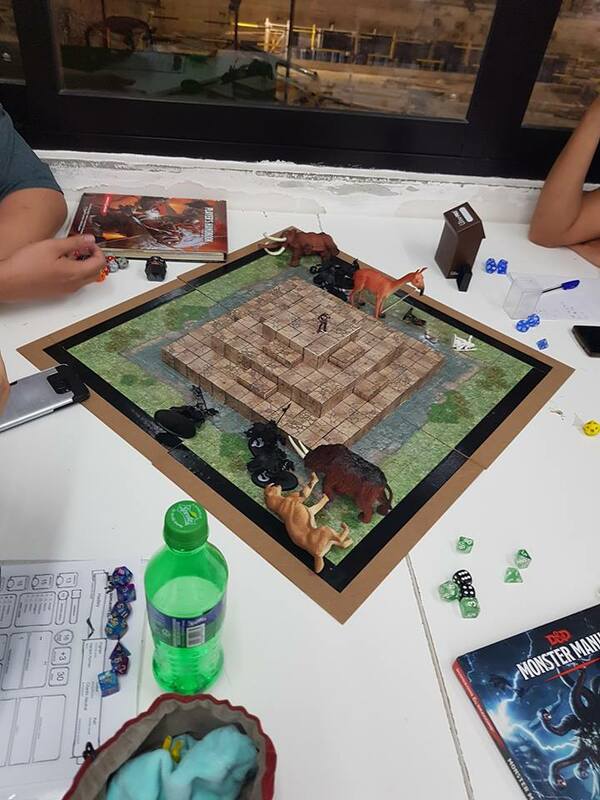 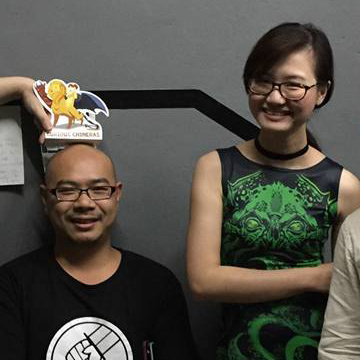 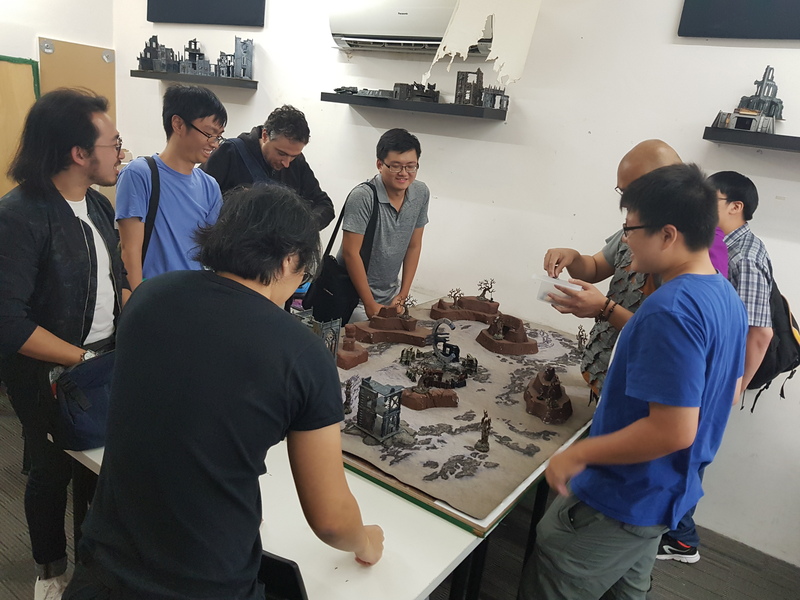 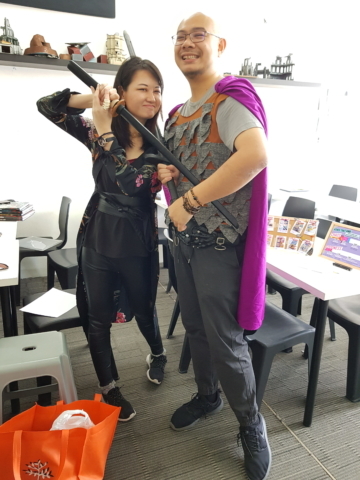 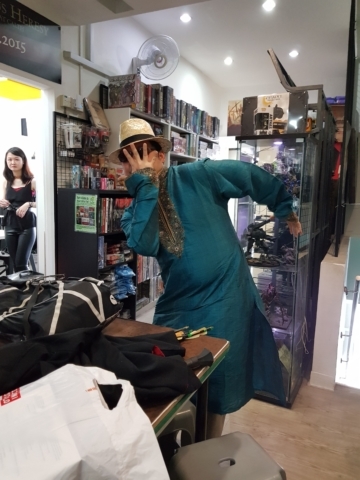 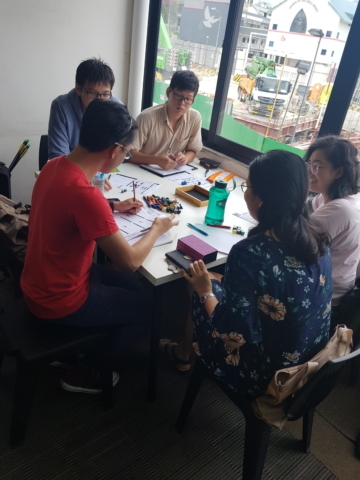 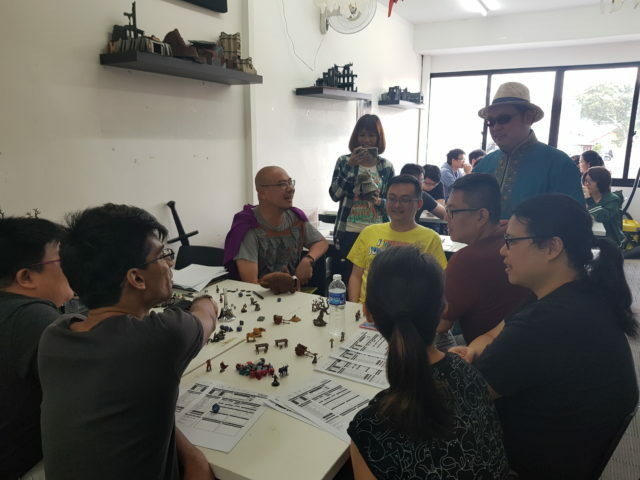 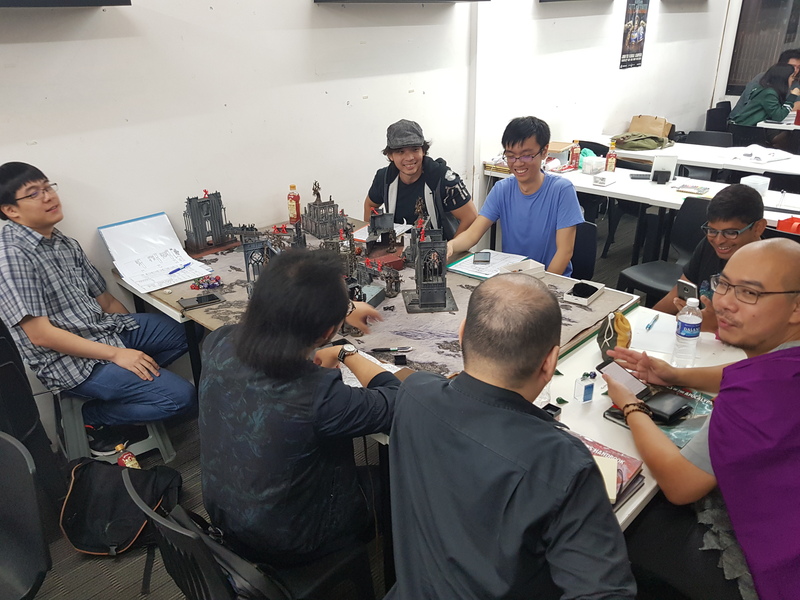 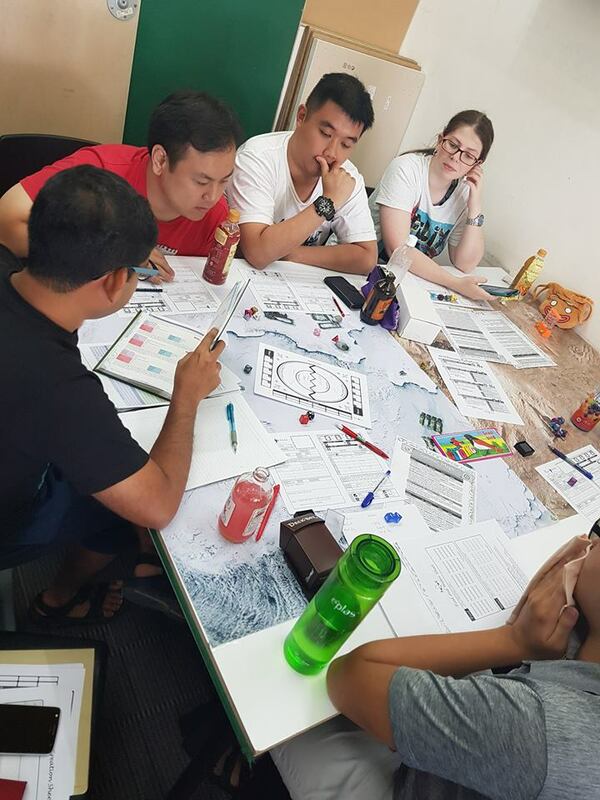 With volunteer GMs, prize sponsors and a warm community of gamers who played RPGs for 10 hours, we successfully raised S$1200. 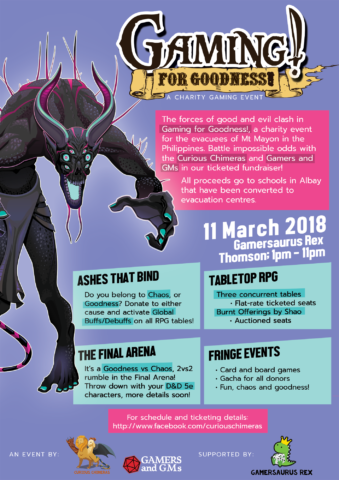 The total funds raised from both the events in the Philippines and Singapore were much more than expected, allowing us to help more than one school make much needed improvements to essential facilities such as kitchens and security fences.